Stereotactic Body Radiation Therapy (SBRT) uses special positioning and in some cases, implanted markers in the body to deliver a high dose of radiation to a precise target. 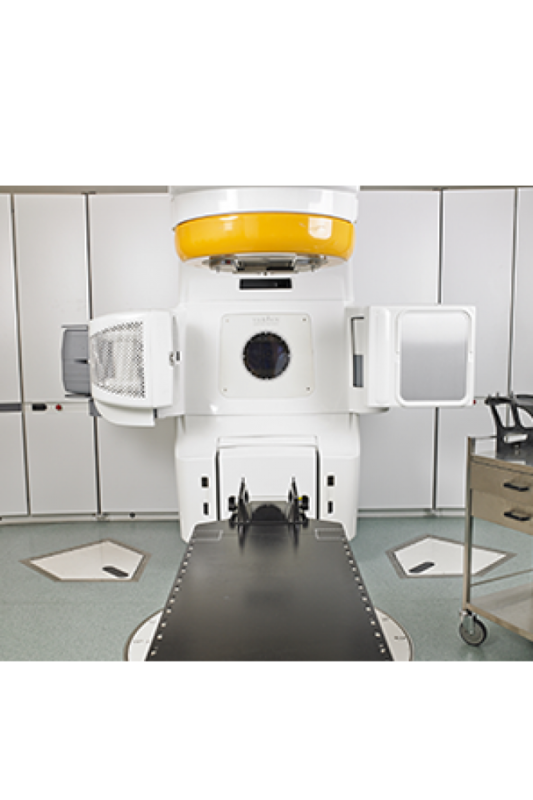 SBRT uses three dimensional imaging to accurately locate the tumour position for every treatment session. SBRT is typically used to treat small lung tumours, liver tumours, and spinal tumours.